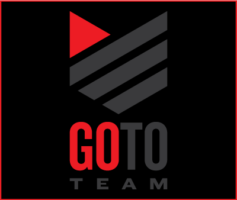 Go To Team’s Director of Photography Tom Wells rocked the Daytona 500 by creating the ultimate off-track fantasy for some of Nascar’s top ranked drivers. While the drivers reached for the guitar and drums, Tom grabbed his Varicam. The Guitar Hero set for the Daytona 500 featured a full rock band set complete with lights, camera and …action. 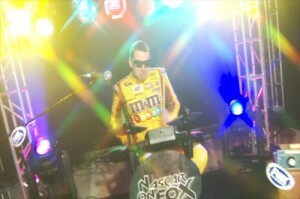 Nascar drivers rocked out on the Guitar Hero set, while Tom captured their alter egos in high-definition. The Guitar Hero footage is used throughout the Nascar season as part of teases, bumps and packages. Check out some of the footage here.